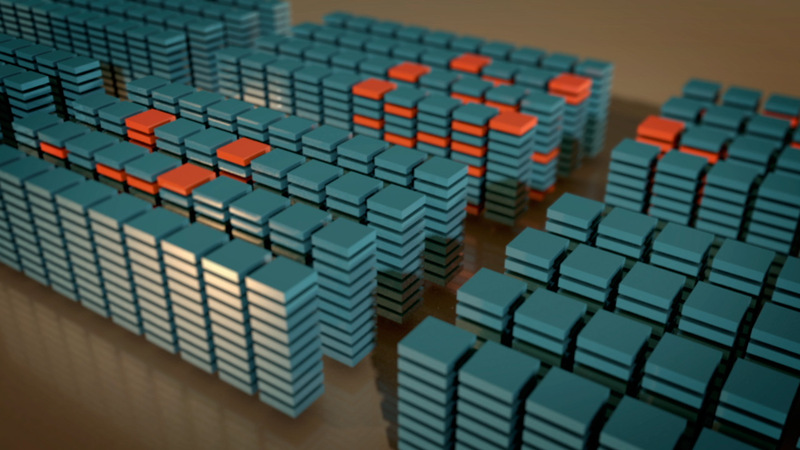 Cisco Stealthwatch was looking for a comprehensive animated overview video for their full portfolio of services that make up their security product. Stealthwatch is a cyber security product that provides visibility into all the many devices on your network from mobile phones, to servers to the cloud. The key to the product is visibility and ease of use. 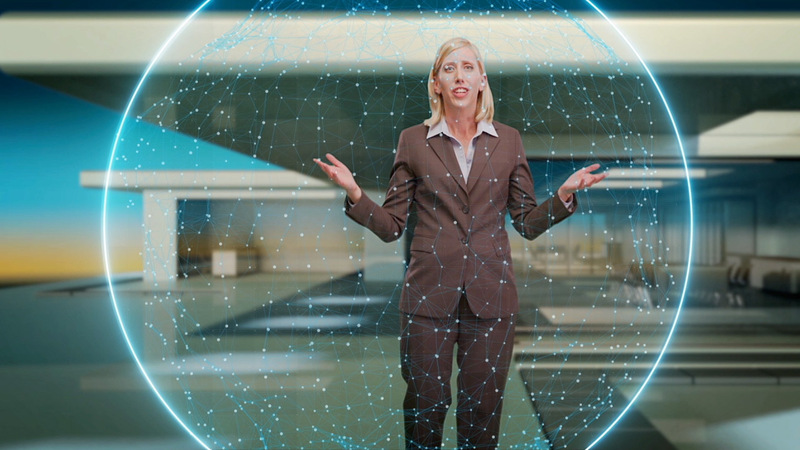 In order to humanize the software solution, we included a Cisco marketing spokesperson to walk the viewer through the product features. 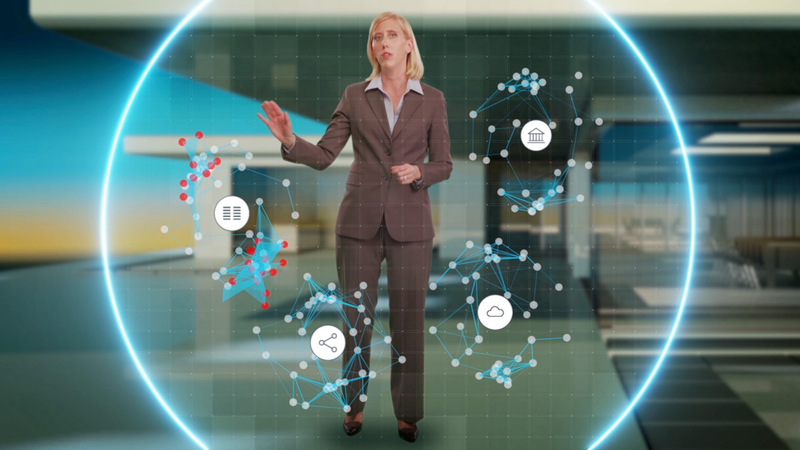 We created a virtual 2D interactive interface that the spokesperson could interact with and manipulate easily. 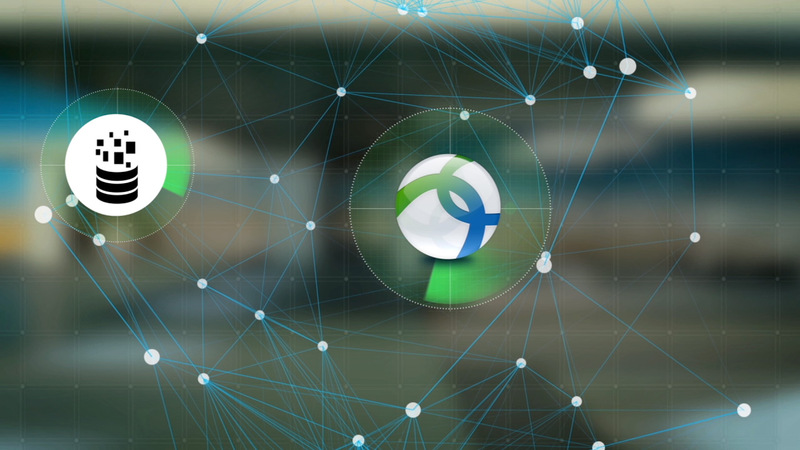 With a touch of a button, the user can see a new view of the network and manipulate its structure. 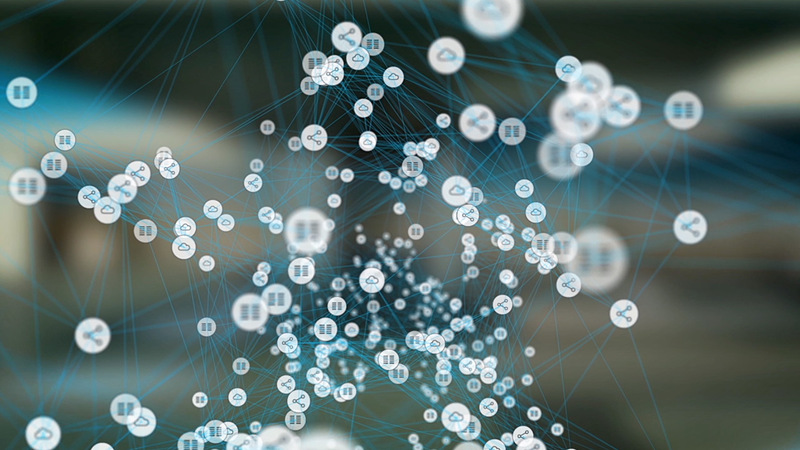 The animated overview video takes us through the various sectors of an enterprise network: the branch office, data center, cloud and network edge. With each new environment comes a new security function of Stealthwatch. 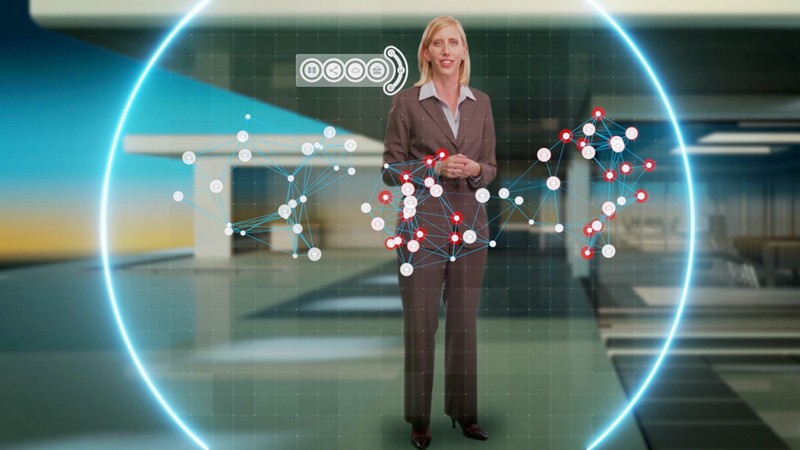 This high-level overview video has assisted sales, marketing and partner teams in communicating and understanding the differentiating features of Cisco Stealthwatch. Neumatic produced this video from start to finish. Starting with the scripting and conceptualizing, through the live-action shoot and into 3D animation and compositing.